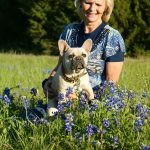 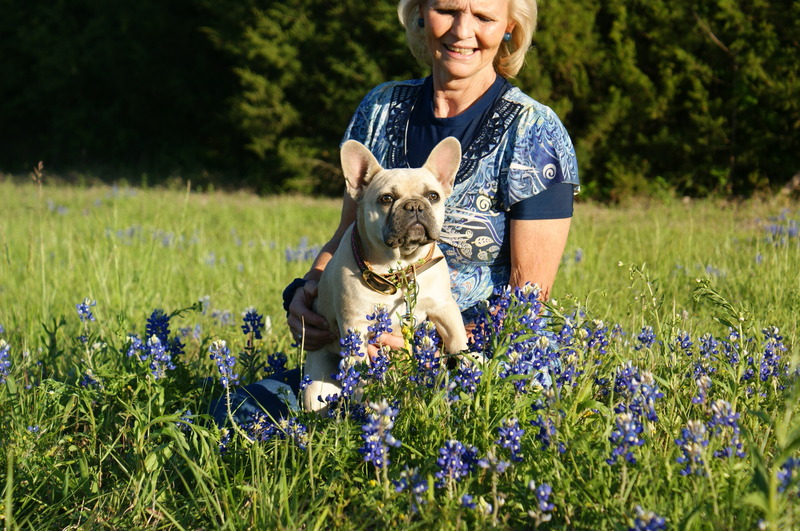 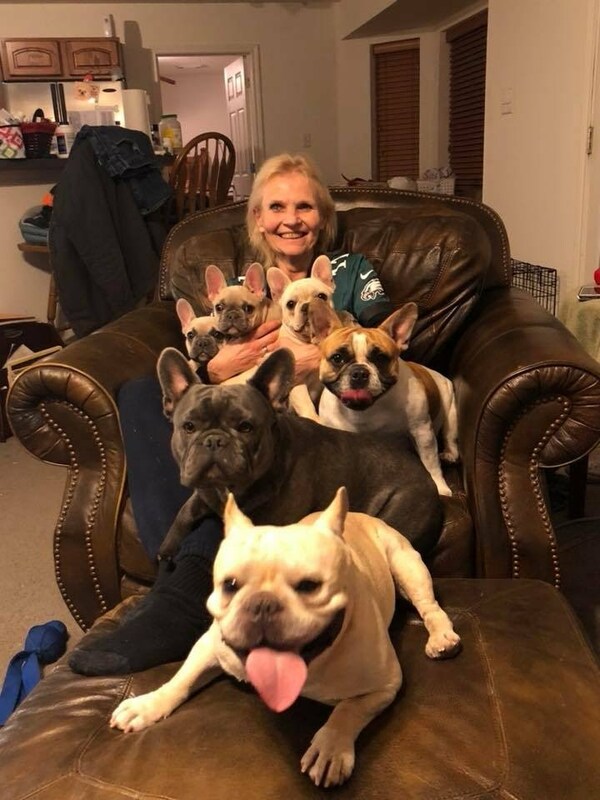 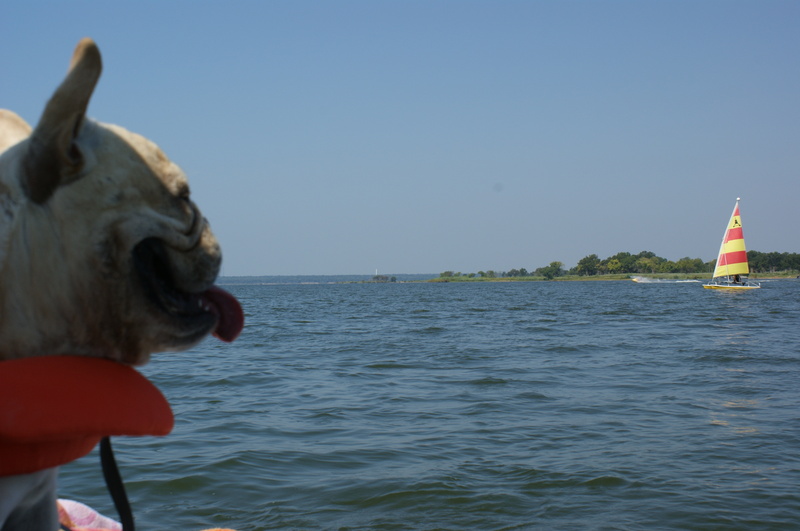 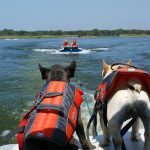 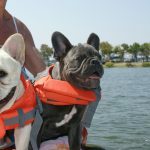 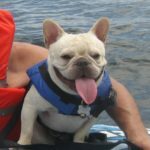 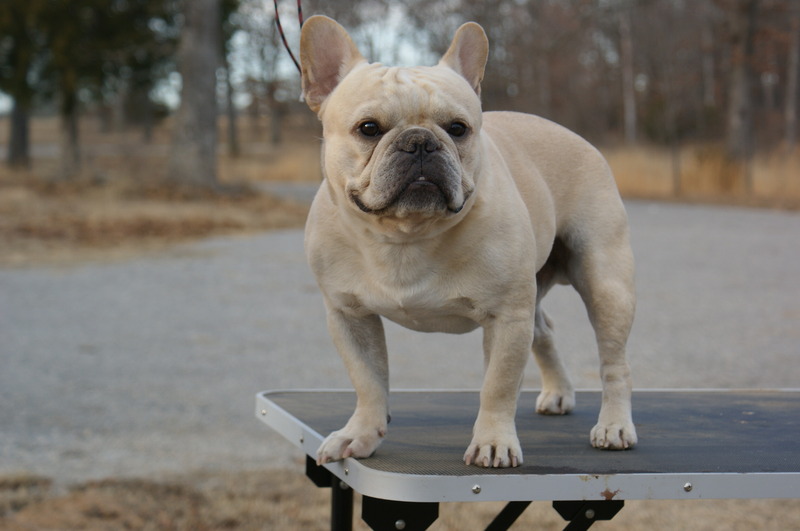 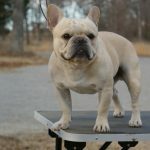 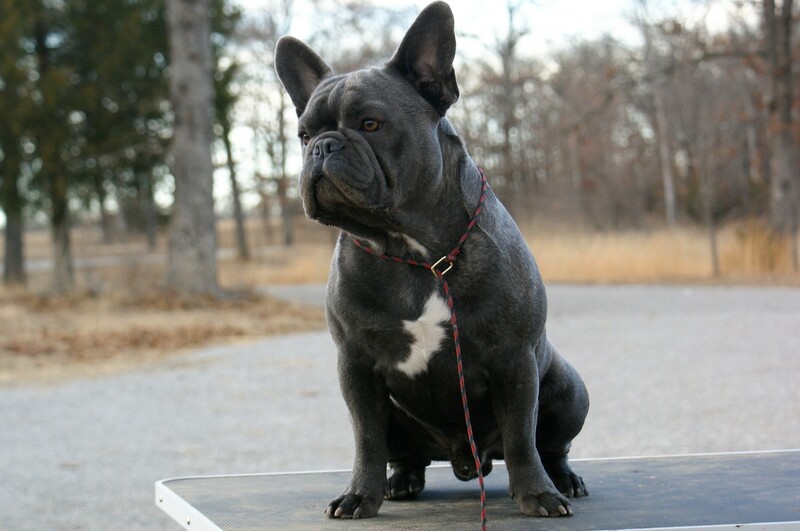 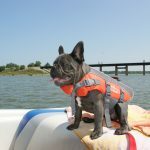 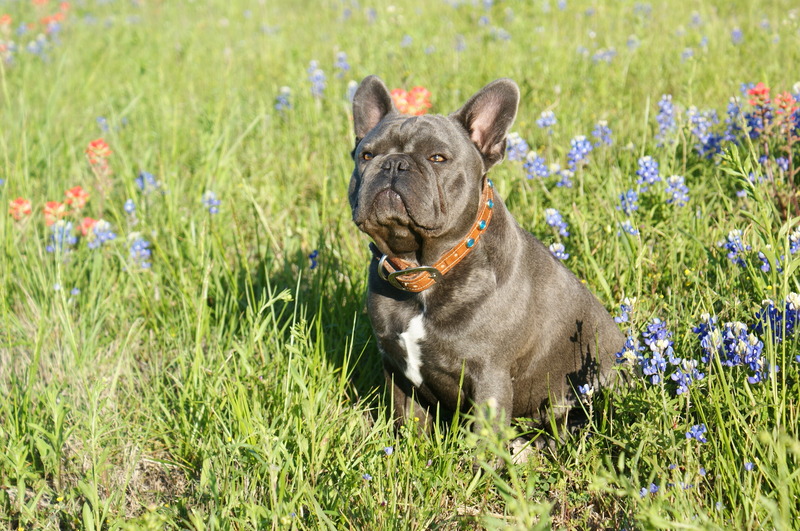 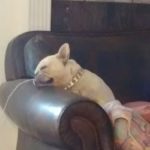 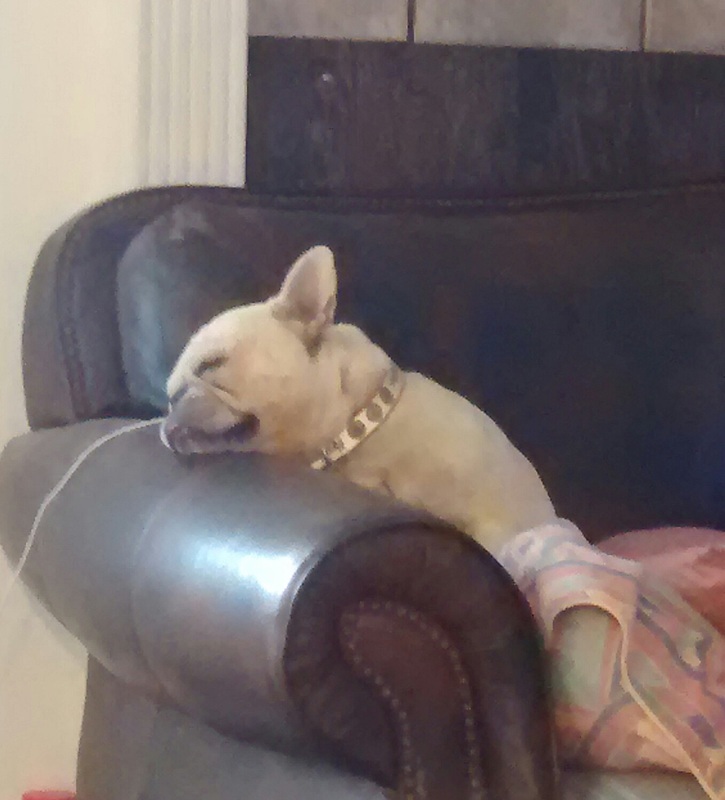 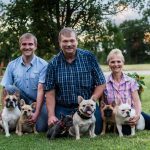 Our goal is to produce lovable life companion French Bulldogs for sale to others – Something more than just a pet. 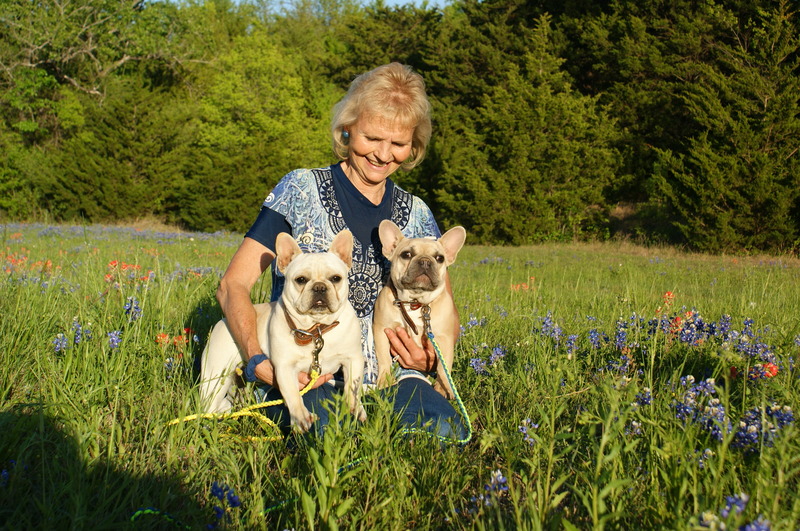 With no children left at home, we invest our time and energy into raising adorable French Bulldog puppies. 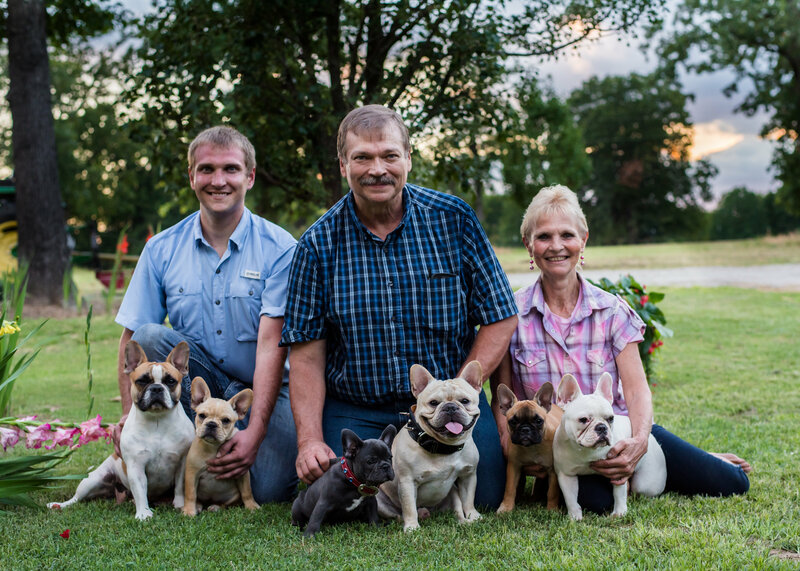 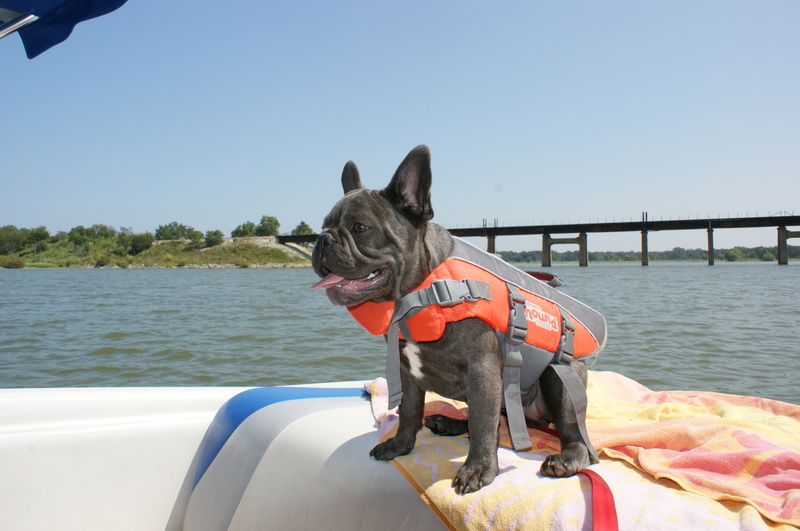 Our Frenchies are raised with the utmost care and quality foods. 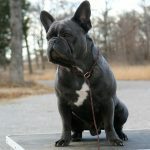 Their diets consist of mostly natural foods, with very little commercial products used. 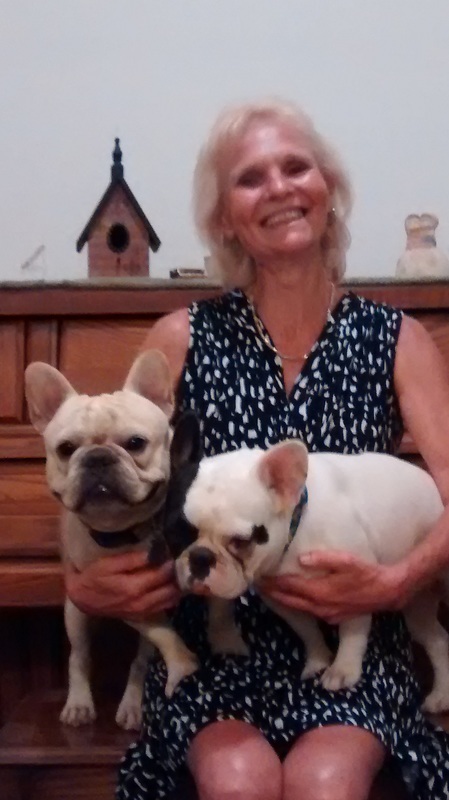 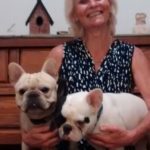 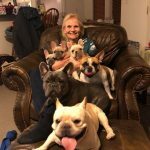 Our Frenchie’so are raised in our home with lots of love and attention and are our constant companions. 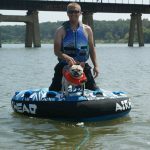 With constant human interaction they fully belive their little four legged humans. 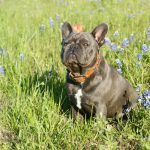 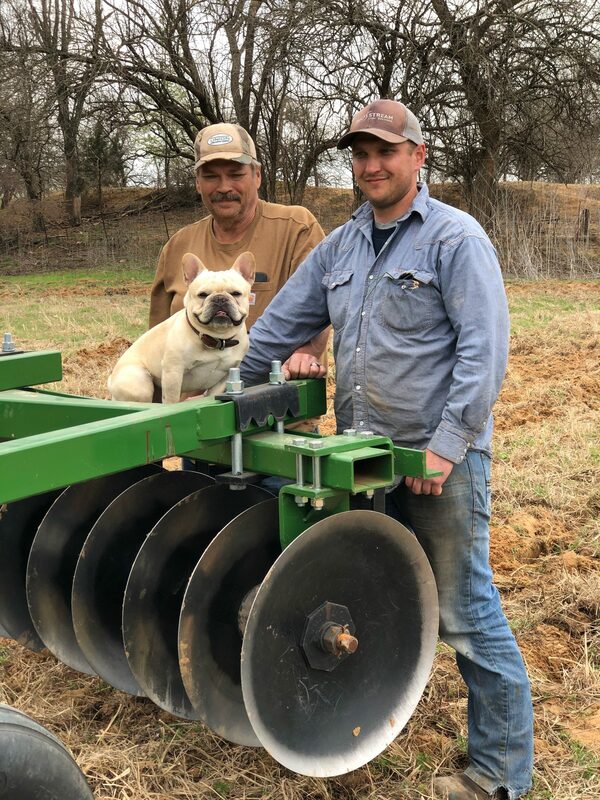 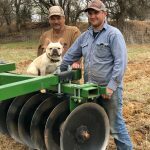 We live in the country and our Frenchies have plenty of room to run and play. 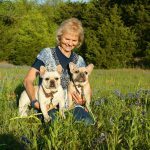 They get outside time along with permission to nap on the couch and recliner on their favorite quilts. 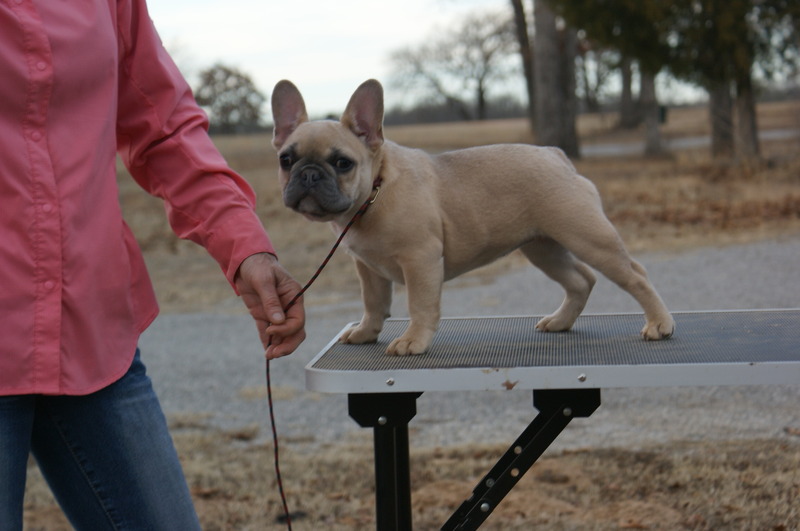 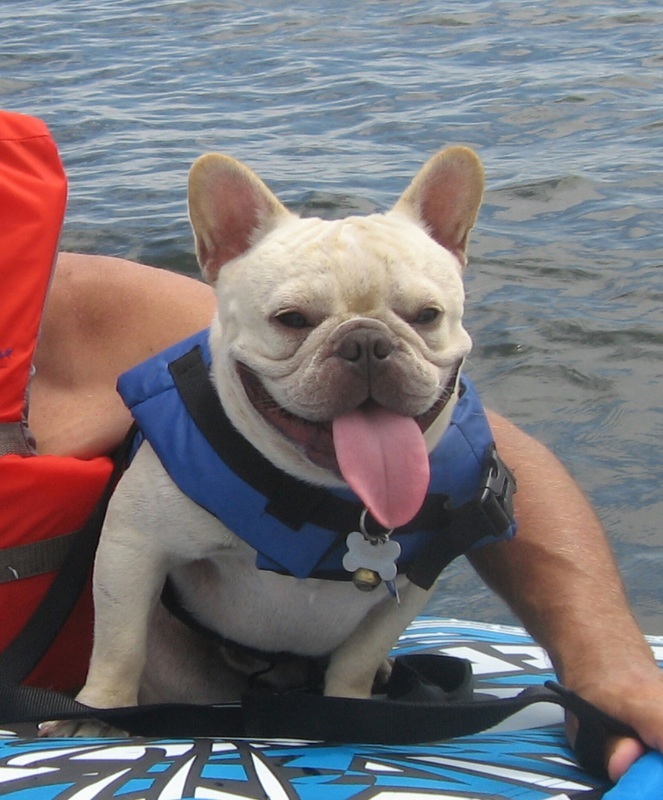 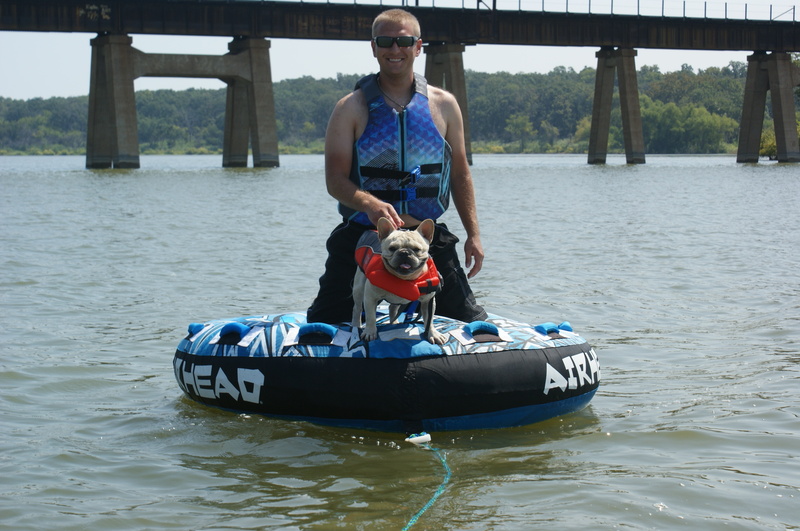 We take our adult Frenchies with us almost wherever we go, or THEY like to think they take us along in THEIR pickup. 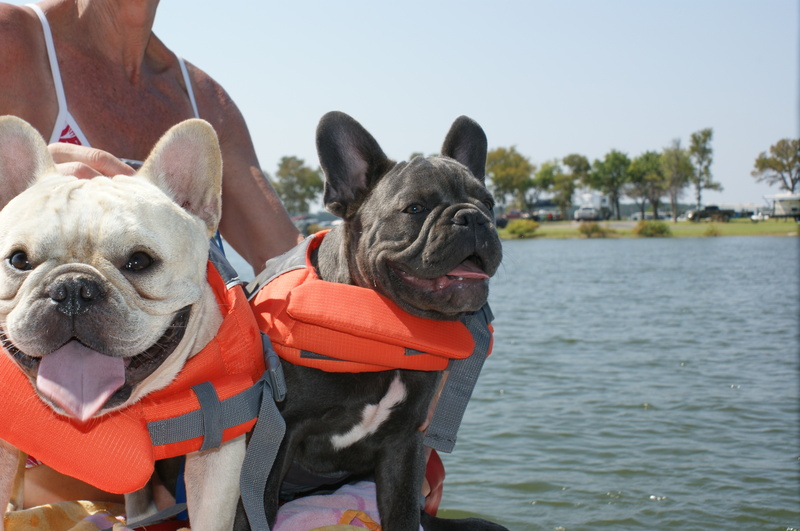 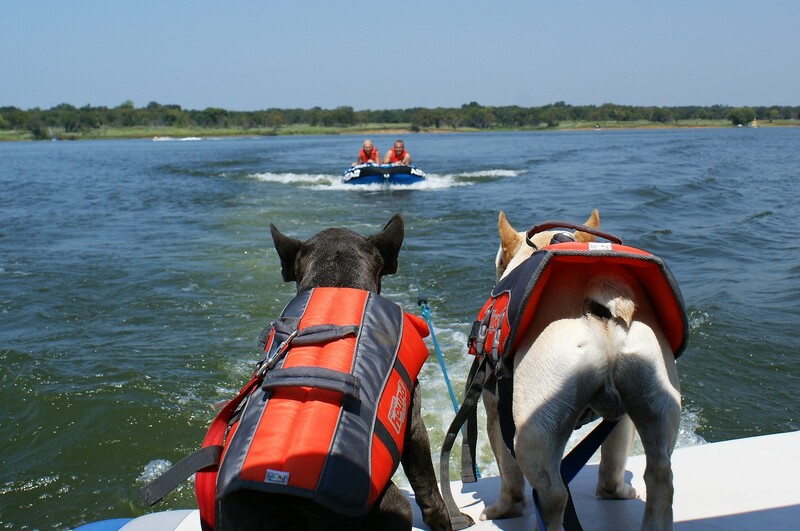 Our friends know that when they see us coming we will have our whole “family” with us! 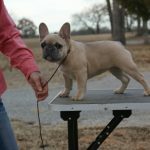 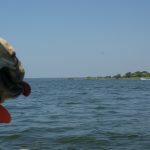 Each of our puppies come with AKC registration,health guarantee, current worming and vaccinations record and AKC Reunite Micro chip.